One of the most powerful tools a teen or adult can draw upon for mastering their ADHD is a coach. Dr. Declan Quinn shares a story of the difference that ADHD can make in a family situation. For those who wonder how an issue with Executive Function can destroy a parent’s relationship with a child they love… this is for you. ADHD sabotages you in ways that you cannot see. And if you don’t appreciate what’s going on, and see what it’s costing you, you have zero chance to overcome it. Thanks to Delcan for sharing. Lenard Adler, the author of Scattered Minds, and one of the creators of the World Health Organization’s ADHD screening test, the Adult Self-Reporting Scale (A.S.R.S.) talks about ADHD medications for adults. Dr. Adler lays out the options that are available, the role medication can play in a holistic treatment plan, and the benefits that come when one finally finds the right dose of the right medication. 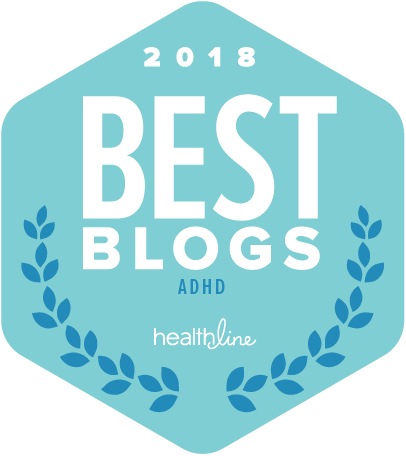 Does diet cause ADHD? Is the problem too much sugar? Is ADD simply a food allergy? Or a reaction to food additives? 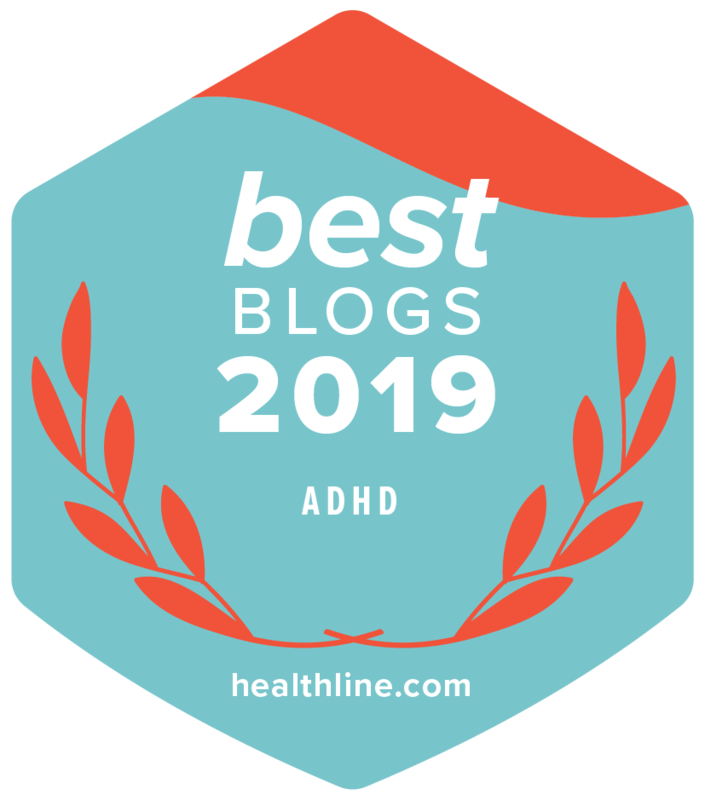 Dr. John Ratey, author of, ‘Spark, ‘Drive to Distraction’, ‘Delivered From Distraction’, and other classic tomes about ADHD talks about the confusion, and the possible impact of diet that ongoing research is currently exploring. This topic is a hot button issue. And will remain so until further research clarifies what’s going on.